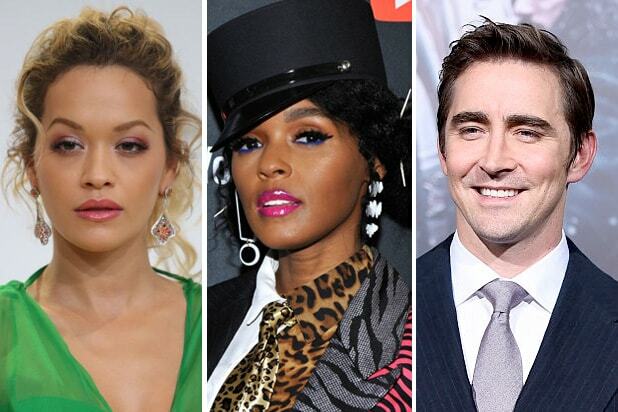 Rita Ora, Janelle Monae, Lee Pace and more stars who've publicly joined Hollywood's LGBTQ community since National Coming Out Day 2017. "Thor: Ragnarok" star Tessa Thompson came out as bisexual -- and in a relationship with actress-singer Janelle Monáe -- in a June interview in Net-a-Porter. "I’m attracted to men and also to women," she said. Grammy-winning singer-songwriter Jason Mraz came out as bisexual in a poem written for Billboard in June 2018: "We still have a long way to go / But know /I am bi your side." "The Hate U Give" star Amandla Stenberg, who had identified as bisexual at age 17, came out as gay in a June 2018 interview in Wonderland: “I was so overcome with this profound sense of relief when I realized that I’m gay -- not bi, not pan, but gay -- with a romantic love for women." Panic! At The Disco frontman Brendon Urie told Paper magazine in July that he identifies as pansexual. "I'm married to a woman and I'm very much in love with her but I'm not opposed to a man because to me, I like a person. ... 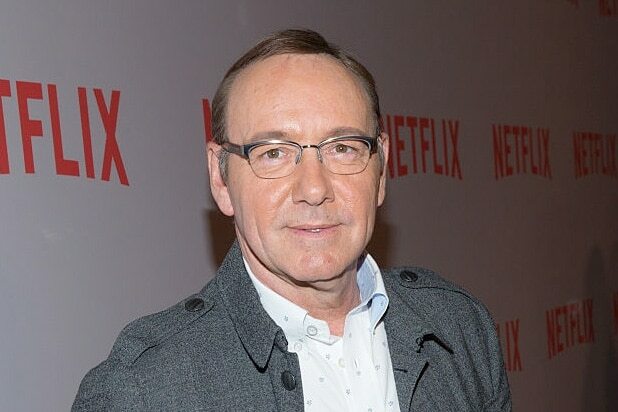 I'm definitely attracted to men." Josie Totah, the 17-year-old star of Mindy Kaling's short-lived comedy "Champions," came out as a transgender woman in an August essay in Time magazine. 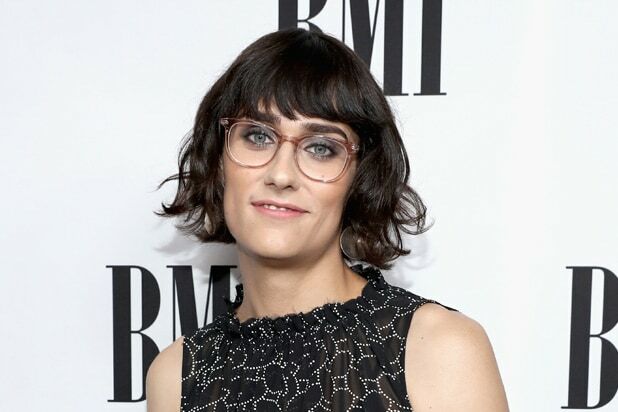 “I have come to believe that God made me transgender," she wrote. "I don’t feel like I was put in the wrong body." Garrett Clayton, star of Disney Channel's "Teen Beach Movie" and "Hairspray Live!" came out as gay in an Instagram post in August 2018 -- and shared his personal experience with "intense bullying in high school."